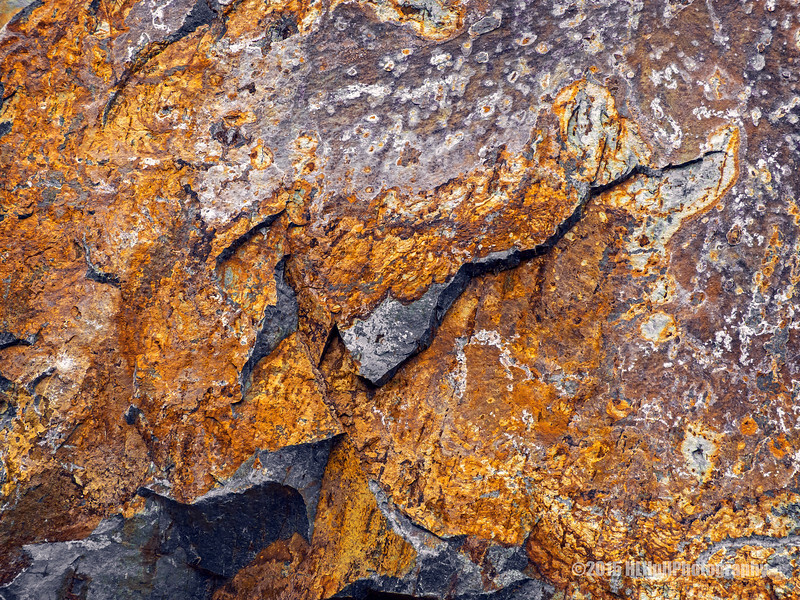 A close up of one of the rocks in yesterdays shot. Thank you for viewing, commenting and critiquing my photos! Fantastic colors and textures. This is super Howard! Very vivid and detailed view of the textures!